1st & 4th Wednesdays at 6:30 P.M. The 44th Annual Steer Roast and Golf Tournament will be held Wednesday, April 24, 2019 at the Powhatan Rescue Squad Grounds in the Powhatan Courthouse. Gates open at 5:00PM and the meal will be served at 6:00. Sliced Beef Brisket with sides and drink. Wrist Bands will be available for $5 for access to the Beer Truck or wine. A Valid Id is required. 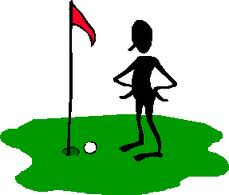 The Golf Tournament will be held at Mill Quarter Golf Course. Registration begins at 10:30am with shotgun start at 12:00 noon. The tournament format is Captain’s Choice. 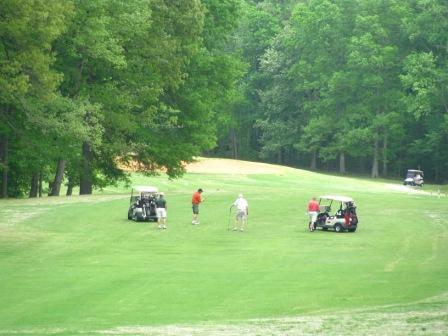 Cost is $80 per player, $320 per team (includes Greens Fee, Golf Cart, Practice Balls, Beverages, Hot Dogs, Chips, Tournament Awards, first, second, and third place team prizes, closest to the pin, longest drive, longest putt, and one ticket per golfer to the Steer Roast after conclusion of the tournament. Mulligans will be available for purchase. If you are interested in entering a team please contact Jim Blandford at 804-513-3878, Terry Paquette at 804-690-0177 or you can email us at powhatanlions@gmail.com. Print out a registration form here by clicking the link. Sponsorship Opportunities are Available for both the golf tournament and the Steer Roast. If you or your business is interested in sponsoring the Powhatan Lions Club in its biggest fund raiser of the year we have several options available for almost any budget.